The time you think of buying a router, one of the company which comes to your mind is TP-Link. So how it would be if they decided and enter the smartphones market, one thing we can guess is good Wi-Fi signal catching capability. TP-Link announced a new smartphone series called Neffos and unveiled it's first three smartphones. The smartphones are named C5, C5L and C5 Max. They feature dual-SIM 4G connectivity and Android 5.1 Lollipop on board. The Neffos C5L has the lowest spec of the three smartphones. It sports 4.5-inch Display with 854 x 480 pixels, powering the device is Quad-core Snapdragon 210 processor coupled with 1GB of RAM and packs 8GB of internal memory, expandable up to 32GB via microSD card slot. It features 8MP rear camera and 2MP front camera. It packs 2,000mAh battery. 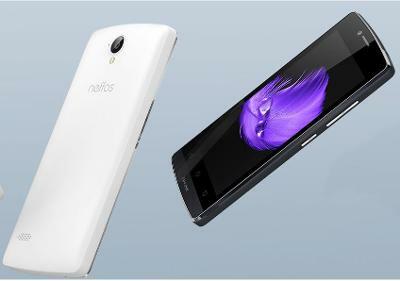 The Neffos C5 comes with 5-inch 720p HD Display, powering the device is a Quad-core MediaTek MT6735 processor. It packs 16GB of internal memory with 2GB of RAM and expandable via microSD card. It features 8MP rear camera and 5MP front facing camera. The device is powered by 2,200mAh battery. Coming towards the Neffos C5 Max has a 5.5-inch 1080p Display, powring the device is a Octa-core MediaTek MT6753 processor coupled with 2GB of RAM, packs 16GB of Internal storage and has expandable slot. It features a 13MP rear camera with f/2.0 apperture and 5MP front facing camera. Powering the device is large 3,045mAh battery. 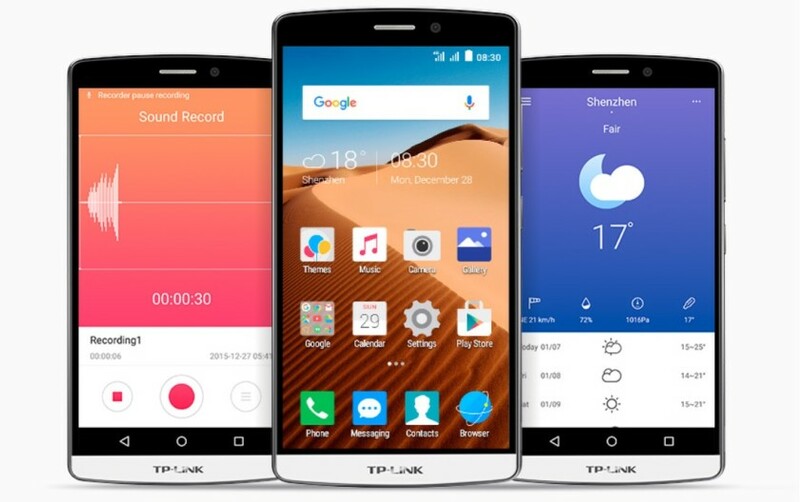 Price of the device are still to be annonced by TP-Link.